Songs from the "Iona Abbey Worship Book"
Iona Abbey Music Book 3 by Community Iona was published by Wild Goose Publications in July 2003 and is our 23638th best seller. 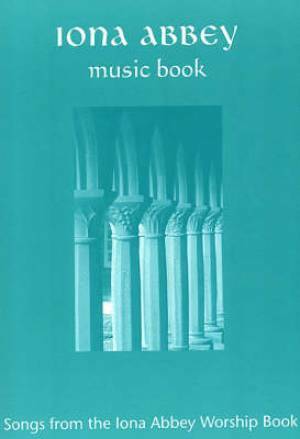 The ISBN for Iona Abbey Music Book 3 is 9781901557732. Be the first to review Iona Abbey Music Book 3! Got a question? No problem! Just click here to ask us about Iona Abbey Music Book 3. Does this book contain sheet music or is it just the words? A:This title does have music in it.